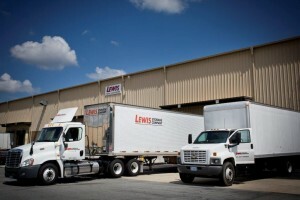 Thanks to Katie Arcieri and the Triad Business Journal for the nice shout out for our name change from Lewis Storage & Distribution to Lewis Logistics. Lots of fun things happening here! We are expanding our range of services to transportation and freight management to serve our customers better.